This is what it's like to be an actor of color during TV's diversity push. 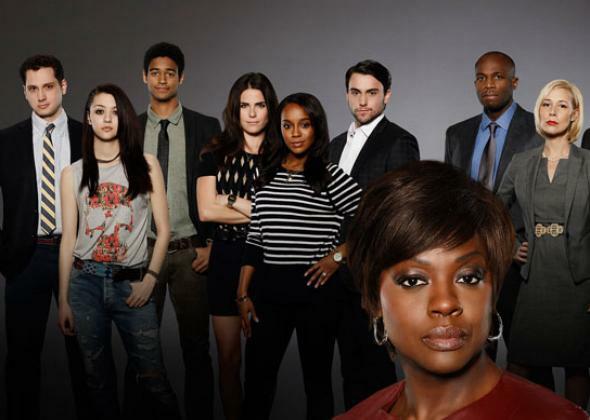 The cast of How to Get Away With Murder. When I ask Allen—a black actor in his late 20s who has appeared in small roles in several Web series and major network TV shows—about whether he’s witnessed a noticeable shift in the type and number of roles he is able to audition for, he says yes. “Generally when I’m forwarded a [casting] breakdown now, a lot of times it says ‘colorblind casting,’ or ‘open to any ethnicities, any submissions,’ ” he tells me.